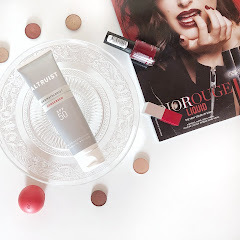 Clinique introduced them, Revlon stole the show and Bourjois revamped them. 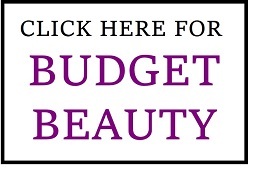 Yes I am talking about the lip crayons that are still taking the beauty world by storm. 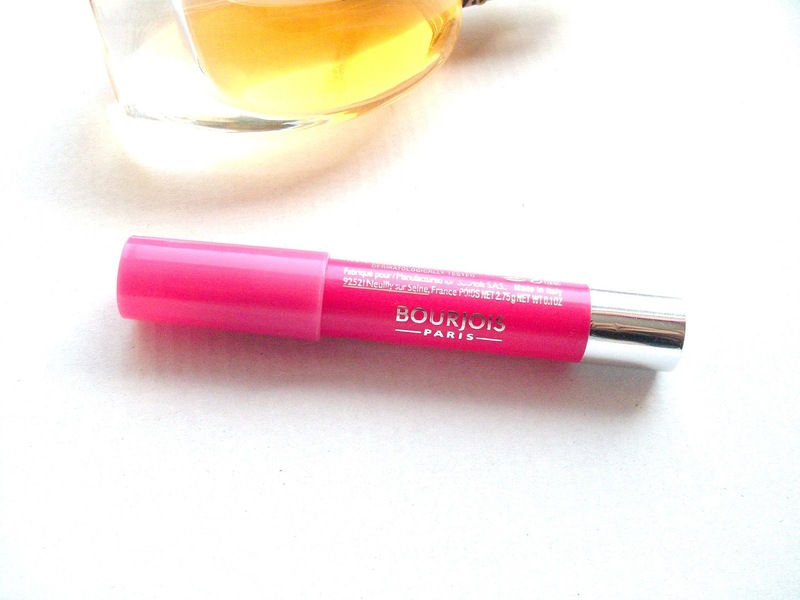 Bourjois released their take last year, which boasts a lightweight feel, 10 hour moisture, SPF15 and waterproof colour! After weeks of deliberating I decided to get the Bourjois version as my dry lips needed some moisture. 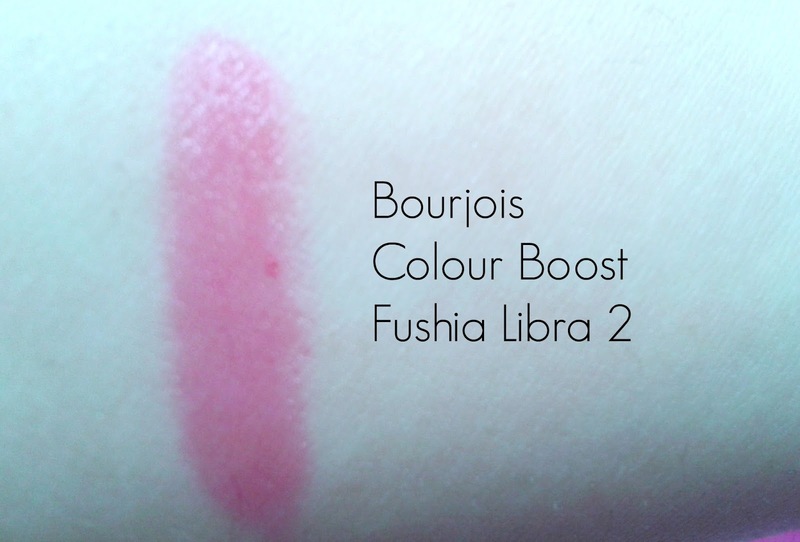 Fuschia libra 2 is exactly that; a bright fushia. It is very blue based, so it makes your teeth look whiter. It does lean more on the cool side, but it still works with my warm medium skintone. The packaging also feels nice and expensive. There is only a slight sweet scent, which I quite like. The crayon is very pigmented, and was opaque in one swipe. At first it was quite shiny and moisturising, the initial sheen wore away after an hour but I was still left with the strong colour. I didn't try it out for the full 10 hours but it did last a good few hours on me (most lipsticks really don't last long on me at all and I constantly have to reapply). 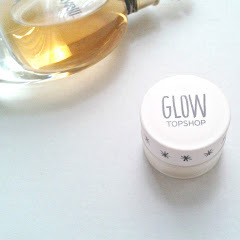 It was very comfortable to wear, so it lives up to its lightweight claim, and it didn't cling to my dry patches. 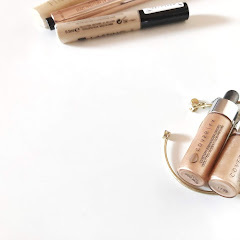 Overall, I really like this product and and I would love to try out the other shades in the collection as I think they might suit be better being more warm toned. 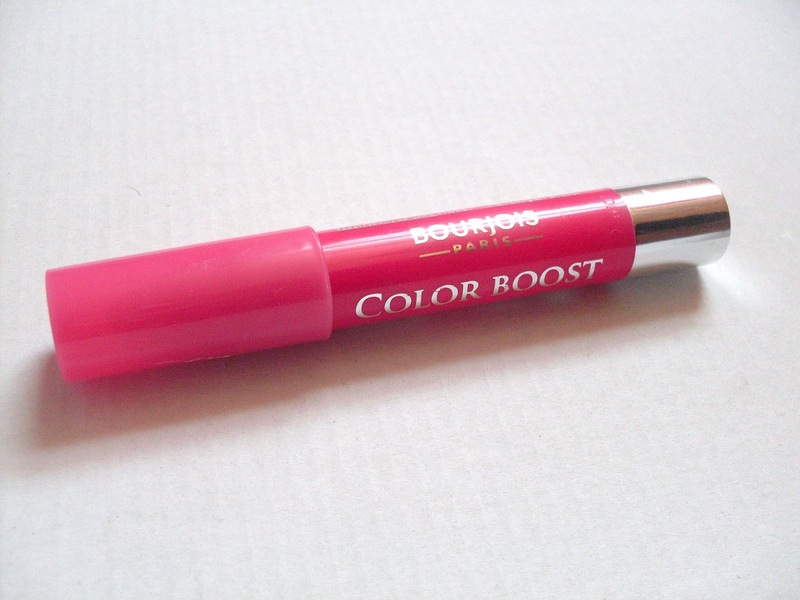 Have you tried any of the Bourjois Colour Boost Lip Crayons? What are your thoughts? I love this lipstick!! Colour is gorgeous!!! 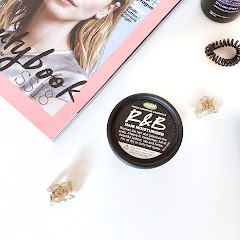 I've been kind of fancying trying one of these, but I can't stand anything sticky on my lips... should I give it a go anyway?